I love new school years! It’s an accomplishment to close out the previous year and plan a new one, and in the beginning of the year, everything feels so tidy and structured. I like structure, but I try to remain flexible about our schedule as the year goes on. It’s inevitable that new priorities will pop up, and some of what we do will fall to the wayside. But I think that is what is awesome about homeschooling – you get to be flexible. You get to follow your instincts about what is best for your kids on any given day. Just do that, and you’ll do great. My boys just turned eight and five! I am considering them in 2nd grade and Pre-K. This is the first time I’ve attempted to do any formal work with my five-year-old, and that’s because I can tell he’s ready for it. Earlier last year he would play while my older son did his lessons, but later in the year I noticed he would hang out at the table and watch/listen as his brother would practice reading. So earlier this summer I offered him a little ABC workbook, and he gleefully cheered “yes! yes!” After that he demanded what he termed his “reading lesson” everyday, even when I wasn’t planning to do it. Now he’s happy to take a day off, but he still likes doing his reading lessons alongside his brother. What has changed since last year. I nixed the stretching fairly quickly. My boys just hated it. It felt useless to keep trying even though I still think they could use it. When I wrote that post, we had a Friday morning bi-weekly class, and I thought we might have the occasional play date then too. Well, the class didn’t go, and neither did the play date, but later we enrolled my son in his pottery class, which was on Friday mornings for eight weeks, so the schedule didn’t really change after all. So below is our weekly plan this year. It’s not too different from last year. What this doesn’t reflect: It doesn’t reflect all the little things that pop up like play dates that I don’t have a regular date for on my calendar and all the outings we do as a family, which could be considered field trips. We like to go hiking and to museums and other places of interest whenever we get the chance. Some days we may just go shopping. It also does not reflect my son’s project time. Since I want my son’s projects to have priority, every Monday morning I get our project notebook and go over what he’s told me he wants to do. He gets a lot of ideas that he doesn’t follow through with, and that’s okay. He’s in charge of his education. He knows that if he wants to build something or learn about something, we will make time for it. I’ve told him I’m willing to skip our lessons completely, if needed. So far this year, however, he hasn’t been doing anything that he needs me for, or either he seems to make small inquires at other times of the day. He does have one thing he wants to make that we don’t have the materials for yet, so when we get everything, we’ll do that. I’m also wondering how I can spur him on to dig deeper into his latest interest – Star Wars. I’ll write about how all this goes in the future. Our curriculum is very eclectic. I choose our curriculum based on 1) what I think my kids will actually like and 2) what we have on hand or can find conveniently and/or cheap. I get a lot of resources from teacher-friends, though I don’t use a lot of that stuff. I have bought little workbooks and things on sale over the years and saved them. I have bought some things full price because I thought they were perfect for my boys. 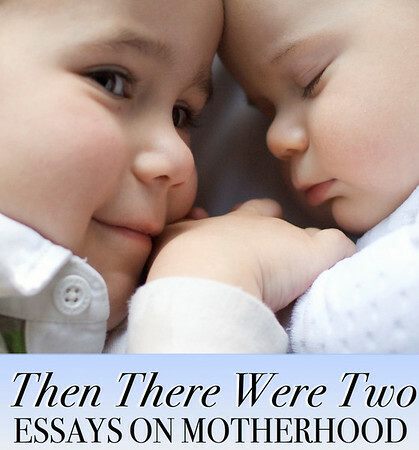 Buying a full curriculum that would cover everything has never seemed prudent when each subject requires its own strategy for my boys’ particular needs. I have told my eight-year-old that he has to learn reading, writing, math, etc. The law requires them, and he understands that. But I also tell him we’ll go slow, at his pace, and we’ll try to use books and resources that he likes. This is not always easy, and I’m always wondering when I should nudge or pull back. This is just an ongoing part of homeschooling, I think, and I try to use my good instincts, though they fail me at times. I am still not completely comfortable with unschooling my eight-year-old or using project-based homeschooling as our sole means of education, though a big part of me wants to do just that. I have opted instead to require him to do just one page in a workbook (to help build his handwriting and reading skills) and read just one or two pages in a book. If it gets hard for him, I usually make him finish at least part of what we’re working on, and then I take a break from it the next day or use a different resource. As I said before, I am willing to take long breaks from our lessons and work on his projects too. But I feel a slow progression in the fundamentals is important, and he is progressing, and I’m happy with that. This is my order of things that happens between breakfast and lunch unless we have an appointment outside the house or a project to work on. Sometimes we don’t finish before lunch, but we usually do. –I started him out in an easy kindergarten workbook in which he only had to trace and write letters. This is because, as I said, he hates the physical act of writing, and I just wanted him to get used to having to write a little. –I was not in the market to buy more workbooks, but we were in Barnes and Noble one day, and I happened to find Brainquest’s Star Wars workbooks. I picked them up because both my sons love Star Wars. I’m not so dumb as to think my eight-year-old will also love the workbooks, but if I can make doing what he dislikes a little more fun, I’ll try it. And the reading workbook happened to cover just the things I want him to work on. So we’re just now starting Star Wars 2nd Grade Reading. This is already proving to be difficult, and he’s in tears over it. It’s not that he’s not smart enough to complete the work, he just hates doing it. I may have him do only 1/2 a page at a time or pick and choose the pages. Part of me would like to nix it. Not sure what to do yet. Reading Lesson – This is for the eight-year-old, but the five-year-old usually listens. I have him read 1-2 pages in a book. We have worked through most of the follow-up books recommended at the end of Teach Your Child to Read in 100 Easy Lessons. We have two more to go on that list, and I’m hoping he’ll be willing to finish those books, but I’m not going to push him. I’ve had great success at letting him read books about the things he loves most, which are Legos’ characters and Superheros. We just finished Scholastic’s Super Heroes Save the Day! It makes a huge difference when he can read something like this versus any other book. I will probably alternate this will the workbook because doing both in one day proves to be too difficult. Starfall – This is for both boys, although I didn’t tell my eight-year-old that. I asked him if he would sit with his younger brother and go over all the phonic reading lessons, games, books, and videos on Starfall.com. They do about two rows every time they sit down to do this. 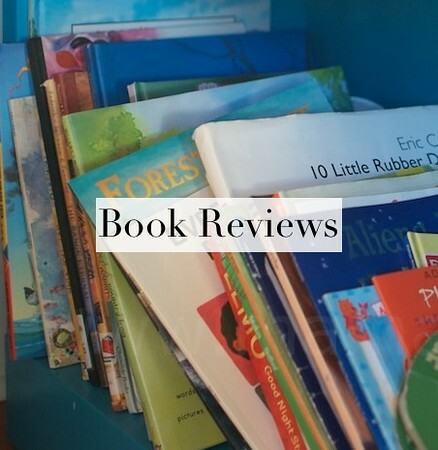 I knew my five-year-old could benefit from it, but I wanted my eight-year-old to get the review as well as gain confidence in his reading ability. It’s working well, and my eight-year-old is shining as “teacher.” They don’t do this everyday, but they are almost finished with all fifteen rows on the website. I’m not sure if we’ll continue this, or go to other sections on that site. Math – This is for the eight-year-old, but the five-year-old usually listens. We started right in on the next Life of Fred book this year! We are working on Life of Fred: Dogs, which is the fourth book in the series. I have considered changing our math curriculum in the past, but now I feel confident that the quirky story format of Life of Fred is perfect for my eight-year-old. (We are story lovers around here, after all.) I think Life of Fred does a great job teaching him what he needs to know, and when I feel it’s getting a little above his level, we just stop and practice math in other ways until I feel he’s ready to move on. Doing math twice a week still feels just right. If this book starts to get too hard, we’ll pause it awhile and practice math with other resources for awhile. 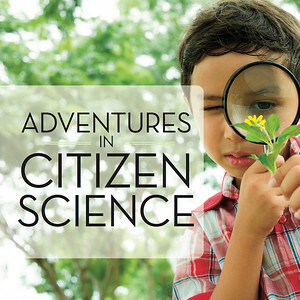 Science – This is new, although science has always been a huge part of our homeschool. I’ve never made time for it during our lesson time because my son’s projects, the homeschool science classes, the books he picks to read, and all the documentaries we watch daily have skyrocketed him well beyond 2nd grade science! Despite all this, I have a goal to study science in a more systematic way, especially when he gets older. And, this year, his pottery class conflicts with homeschool science, so we’ll have to miss out on those for the first time. (I’m really sad about that, although a little relieved to have a lighter class schedule.) Each year, I seem to be able to weave one more thing into our homeschool. Last year, it was art. This year, it’s science. (I hope by next year, I’ll find a way to take our Spanish lessons to a higher level.) We’re starting with something simple. I happened to have DK’s 101 Great Science Experiments, so we are working through this book and doing 1~2 science experiments a week. By the way, the first time I asked my son if he had a project he wanted to work on, he said, “Can’t we just do the experiments?” So, in a way, this is still his project. Spanish – I wanted to find a better program to work on, but in some ways, I think watching Salsa is still the best bet for my boys so that they don’t lose interest in Spanish. I still write down the vocabulary, and I watch every episode with them – because I want to learn Spanish too! 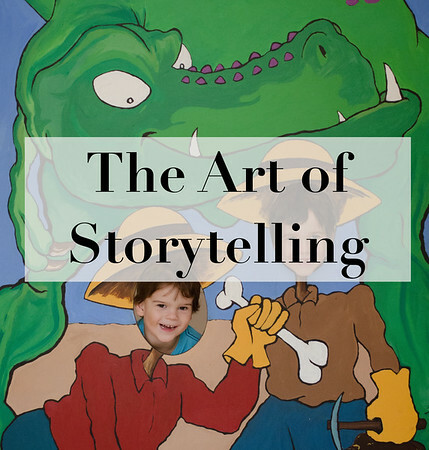 Art – Last year at this time, I felt like we didn’t have enough art in our homeschool (despite all the craft and building projects that my son initiated on his own). I wanted to be able to teach a little bit about different artists and techniques. 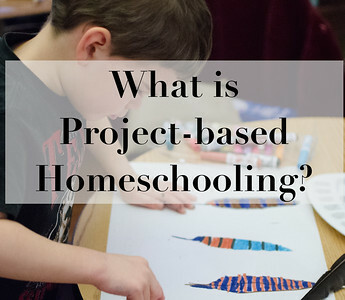 It’s also a part of project-based homeschooling to introduce children to new tools and techniques so that they’ll have a variety of mediums they can choose from when working on their own projects. I’m proud of myself for working in several art lessons last year and establishing a sketchbook habit with my younger son, who loves to draw. This year, we’re going to make Fridays our art days, and I’m using Amy Hood’s fun Art Together e-zines as my guide. Right now we’re learning about printmaking techniques and the artist Hokusai. When my son begins his pottery class, I’m planning to use that time for sketch booking with my five-year-old. We want them to have time to move, play and explore the things they love. In the afternoons and early evenings, they have lots of time to do the things they love the best, including playing with Legos and a variety of other toys, playing games on their tablets, and watching T.V. Sometimes we go to play dates, sometimes we cook together, and sometimes we play games together. But this is also the time I have to work and get my chores done. I feel grateful for homeschooling because I feel it is creating a strong bond between my boys, and they are learning to be independent doers! We want them to love nature, and they do. But we make a point of getting out into nature a lot by visiting parks and going hiking. My son will slowly be working toward earning the third junior ranger badge this year too. We also keep a garden, and in the evenings after dinner, you might find the boys and me outside watering it and picking ripe tomatoes. I find that by late August and September, the boys are less interested in this though. But I don’t mind having a few minutes alone outside! Hi Erica — Thank you so much. I would be happy to give your sheets a try. I have a feeling my son just isn’t going to like anything that makes him write, but it’s worth a try. Send me an e-mail with what I need to know. I think it’s great you write it all out and share it. I am not having much luck finding time to blog about what we’re doing lately…even though I keep meaning to! This was so refreshing to read. I’m part of a good homeschool community, but most families used boxed curriculum sets and work hard to do EVERYTHING they contain. 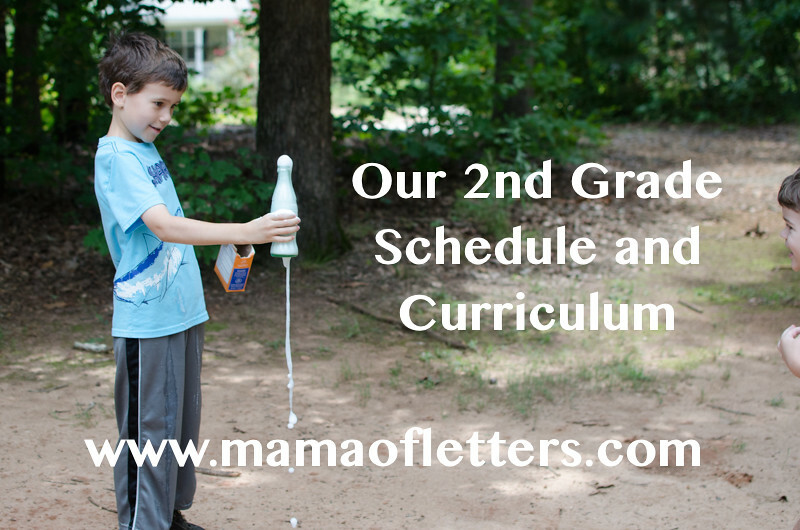 The schedule for my kids (2nd and K) is almost identical to yours. Slightly structured morning, lots of hikes, Salsa for Spanish class, Fridays are for unstructured “extras,” and I JUST bought a Brain Quest Star Wars book for my 2nd grader. I mean, it’s so similar that I was laughing as I read about your week. Megan, Thank you so much for taking the time to comment. We do things very similar, don’t we? It’s also good for me to hear people like you say that. I think a lot of parents just don’t trust themselves or their kids to learn everything they need to know. I’ve found that by following my instincts, I’m still able to check off all those boxes, and it’s much less stressful to do it this way too! Thanks again. Your eight-year old and mine would certainly have plenty to talk about. Legos and Star Wars are the main obsessions here. I was not aware of the Brain Quest Star Wars books. Hm. Not sure those would work, here, as any time I try to work school into an obsession, I “ruin” it for him. I’ll be interested to read how you help him dig deeper. I’m kind of stuck on that point. Thank you for sharing. Reading your posts always helps me let go of some of my am-I-doing-this-right anxiety! Thank you so much for your comment, butterscotchgrove. Well, I was worried about using the workbooks too. Though they don’t seem to ruin Star Wars for him, he still doesn’t like doing the “school” work in them, so I have decided to make it a once-a-week goal. He seems okay with that. It’s also giving us an opportunity to do more reading aloud, which both of us like better. It takes him so long to complete just half a page that I feel this is the way to go….I have also noticed him writing a few things ON HIS OWN now!! (A map, some writing for a game he made up with his brother, and a drawing.) Maybe backing off a little has helped! As far as helping him dig deeper into his Star Wars interest, I haven’t done much yet because he’s gotten interested in some other things we are pursuing. However, I can tell you what I was thinking, which might help you. First, he said he wanted to watch the movies again and especially the documentary (which is available on the Star Wars DVD) about how they made Star Wars, so I wanted to make time for that. (He’s really interested in building things, so he loved watching how they made the models and filmed the special effects. You might just mention it to your son and see if he might be interested. You could maybe find the DVDs at the library.) I asked him if he’d like to find some Star Wars books at the library, especially an encyclopedia, but he wasn’t interested. (Oh well.) He does love to look at the Star Wars encyclopedia online, and he’ll study those pictures and look up different droids, ships or characters even though he can’t read all the text. He did make one little Star Wars ship out of cardboard once, but he hasn’t been interested in doing more building projects like that. That’s okay…he may not be as interested in Star Wars as he is in other things. He does love the Lego kits, and he watches Clone Wars with his dad, and he plays some Star Wars games on the the tablet. We mostly just discuss Star Wars and the characters, and I know his make-believe play sometimes has a SW element in it, and I think that can be considered part of the project! As far as getting him to PRODUCE something more visible, I had the idea to illustrate a story I tell my son at night with some mixed media images. (Ahem. I haven’t gotten to it yet, but I really want to push myself to do it soon.) Just by doing my own projects that are more visible to him, I hope to give him more ideas. (Because my writing and photography are all online and though he sees it, he mostly just sees his mom sitting at the computer, which I don’t think will spur ideas in him.) He may not want to do exactly what I’m doing, but I’ve realize that when I want to introduce new ways of doing things or inspire something different, I really just need to do it myself and let him see me and then just see if that gives him an idea! If not, that’s okay too! It’s more about just fostering a lifestyle of making and doing! And if I’m not doing it, I can’t expect him to do it! Hi, and thank you for your comment. I was actually thinking about writing a blog post in the future about scheduling, so your question may help give me some focus for that topic. My priorities for our “formal lessons” each year have changed as the boys have gotten older, and I’ve added more as they have gotten older too, so keep in mind that the history lessons you may find in my menu were not begun until my eldest son was ten. Also, as their interests have changed, our schedule has changed a bit to accommodate those things. In the 2nd grade post you were looking at, we had a lot more free time because the boys were younger, they weren’t playing instruments yet, and they didn’t need a lot of academics. At that time, I did no formal history lessons. I saw no need for them. We spent about an hour or two on formal lessons in the mornings, and I mainly focused on learning to read and math and readalouds. I don’t feel children that young need to have much more academics pushed on them. However, they were “learning” all day long through their various interests, and we watched documentaries everyday, so they learned quite a bit without formal lessons. 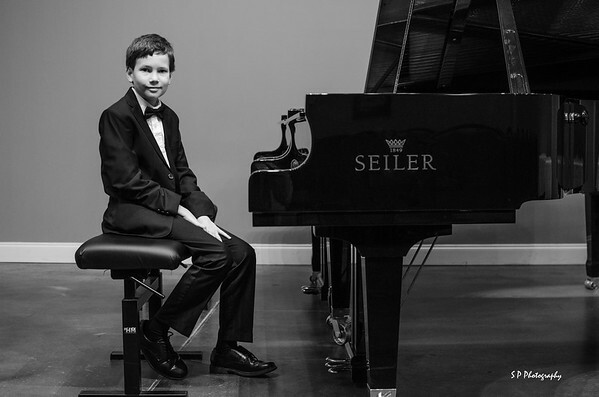 My younger son has ended up doing more formal lessons at an earlier age simply because he is watching/listening to his older brother’s lessons. He’s also a very different kid. He isn’t interested in doing crafty stuff like his brother did at his age, so I don’t have to make time for that. The spring before this past one, I began doing formal history lessons because my boys were more interested in learning about it. (I credit their digital war games for spurring their interest in history.) My husband is a history professor with a Ph.D. in history, but no, he does not sit down and teach them formal history lessons. However, he peppers our documentary-watching, museum visits and other experiences with historical background. He’s also helped me look at history books to read to the boys, and we use his YouTube videos too. Last year, I did history with them about 2~3 days per week for maybe an hour. This year I have one morning per week scheduled for it, but we’ll have about two hours for it. Does this answer your question? I’d be happy to answer any other questions. 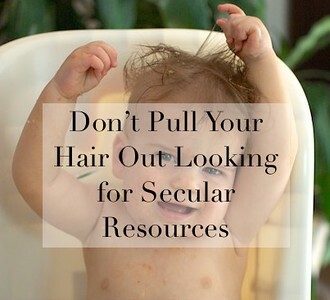 Are you just beginning to homeschool, or are you struggling to fit everything in? That can definitely be a challenge! I really need help. I read so much on the internet but I still feel absolutely lost. I just transition my two children, my girl who is in 1st grade and my son who is a second grader. I don’t know if I am doing this right. It is so new to me and reading your post seems so easy but I need to talk to someone who knows this stuff. 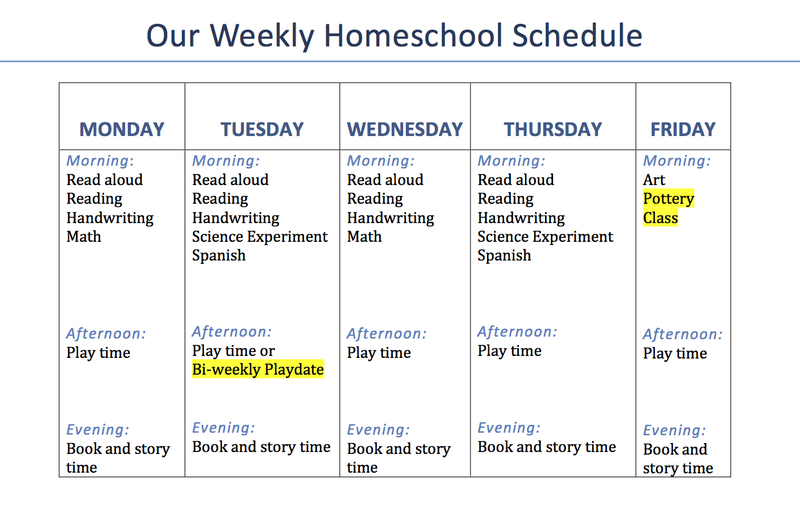 We are going into our third week of homeschooling and I am struggle through to create daily lesson plan. Please contact me as I need guidance from a real person. Hello — I would love to help, and you are welcome to keep asking me questions, but first I want to ask you — have you contacted any local homeschoolers in your area? I think that meeting other homeschooling families might do a lot to calm your fears. There are many groups on Facebook (both local, national, and international) that you can reach out to too. Having said that, you need to remember that you don’t have to do everything right now. I would take some time to just enjoy being with your kids one-on-one. Do creative activities together that you enjoy. Go to the library and check out books that your children are interested in. 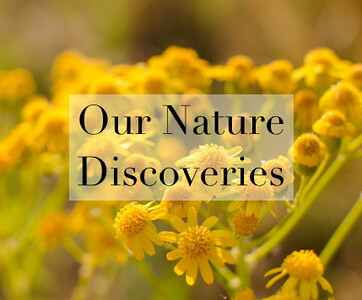 If you can, go to some museums or nature centers and explore. Homeschooling young children is mostly about fostering good relationships and showing your children how interesting the world is so that they will want to learn about it! That will make your life much easier when they get older and you need to hunker down with the academics. While doing those things with your kids, I would also take the time to read about different homeschooling philosophies. 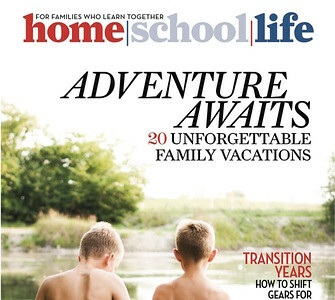 You are right — there are so many different ways to homeschool! It takes a lot of time to figure out what works best for your family, so give yourself time. Your kids are still very young, and right now the most important thing is fostering that creativity and love of learning, which I mentioned before. After you take a little time to enjoy being with your kids, if you feel you need help planning lessons, and that is overwhelming for you, you might want to look at online programs or more comprehensive programs that do the work for you. After using those awhile, you may feel like you don’t need them as much. I don’t use a comprehensive program, but I pick and choose different resources for different subjects. Each of them guide me through what I need to teach. I have taken months and sometimes a whole year looking for the right curriculum for one subject. I don’t worry about my kids getting behind while I do this — with homeschooling, there is much flexibility and sometimes it helps to wait to teach certain subjects until a child matures a little. I do feel they push certain academics on kids too early in school. I did write a PDF resource about teaching the early years, which you can purchase on my blog, if you like. I think it might help you. 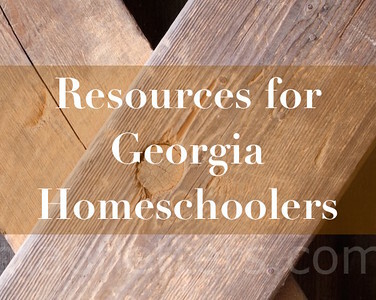 I would also recommend reading some books on homeschooling such as The Homeschooling Handbook and the Unschooling Handbook by Mary Griffith — I read those when I first learned about homeschooling, and they helped me a great deal. But there are many, many books and resources out there that you can read. I find that a good book can be less overwhelming than the entire Internet! Like I said, if you have more specific questions, I would be happy to try to answer them. Just e-mail me back. Good luck to you! !